Small Businesses are the cornerstone of our local economy and add culture and value to our daily lives. #SmallBizSat is Nov 28 St. Johns is celebrating the day with Small Business Saturday Passports! Pick one up at participating businesses or download one from www.stjohnsmag.com and show your support when you #ShopSmall on the big day. 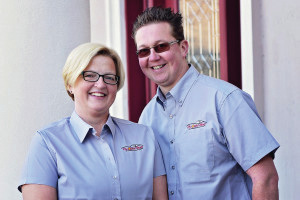 Shoppers Have the Chance to Win Big! 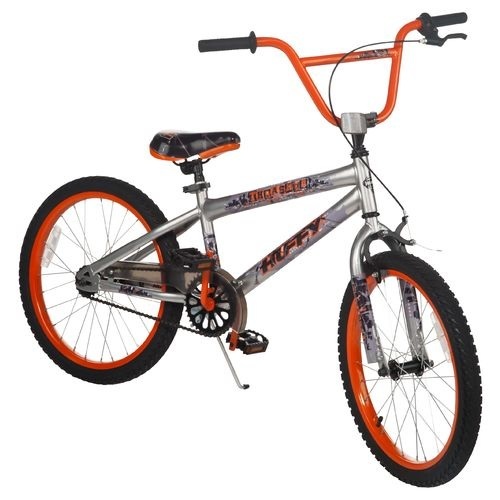 2nd Prize - A Kid's Bike! This is not an exact replica of the actual bike given away - just an example. Plus! 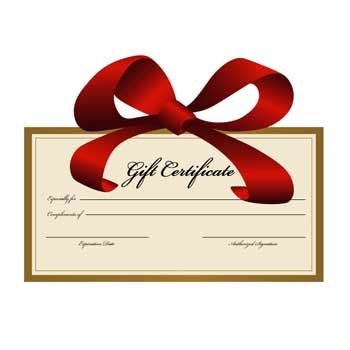 Gift Certificates to Local Businesses! ﻿If you are a business owner and would like to participate - please email debbie@stjohnsmag.com with "Passport" in the subject line. Inside the email, please let us know your contact information and your special deal of the day. Then - please download an instruction sheet for the day HERE. Apparel company Pure Detroit celebrated the big day with a Small Business Saturday Passport. 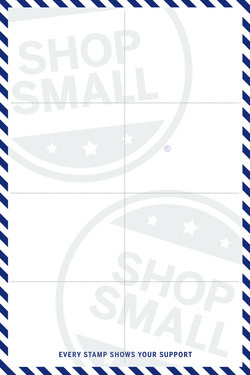 ​Each time a shopper made a purchase at a participating small business, they received a stamp in their passport. That stamp got them something special, like a discount or hot chocolate, when they shopped at another small business on the day. 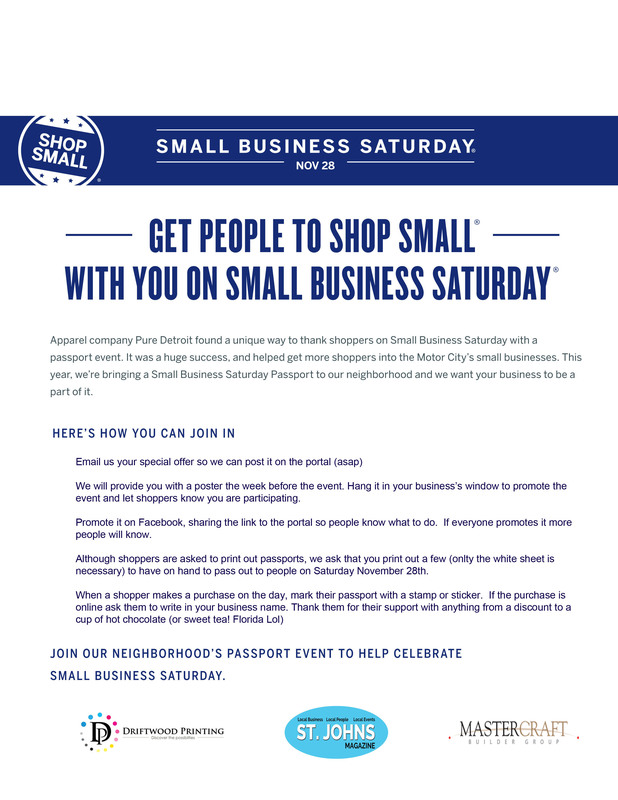 This year, you can help our neighborhood Shop Small® on Nov 28 with a Small Business Saturday Passport. If you live in St. Johns or Jacksonville and would like to participate - please download and print out your passport. 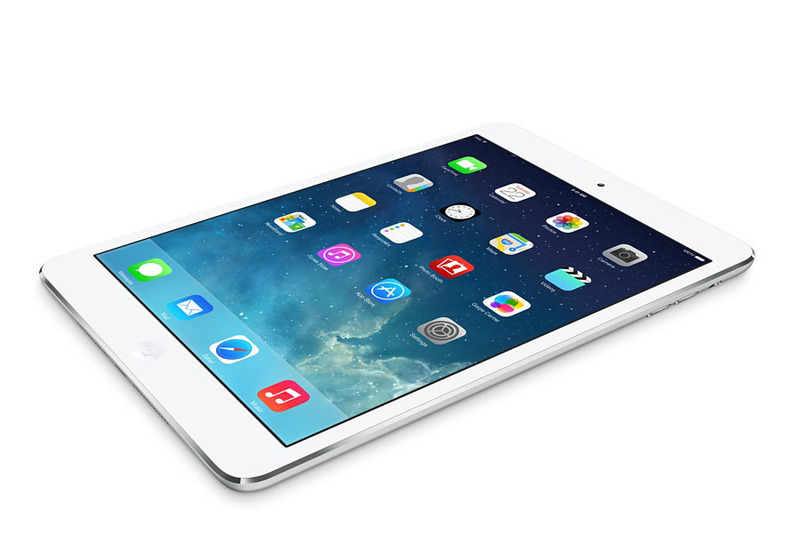 By doing this you will be entered to win the grand prize ofan IPAD MINI to celebrate small businesses in St. Johns! LaPorta Studio 10% off coupon (coupon code: ShopSmall). Saltwater Cowgirls 20% off all winter apparel and BOGO free summer apparel. Gourmet Punch Family Cafe BOGO Combo Breakfast for 1/2 price. River City Crate 10% OFF (CODE SHOPSMALL10). Hello Smooth BOGO Laser Hair Removal Package and 25% OFF CoolSculpting!